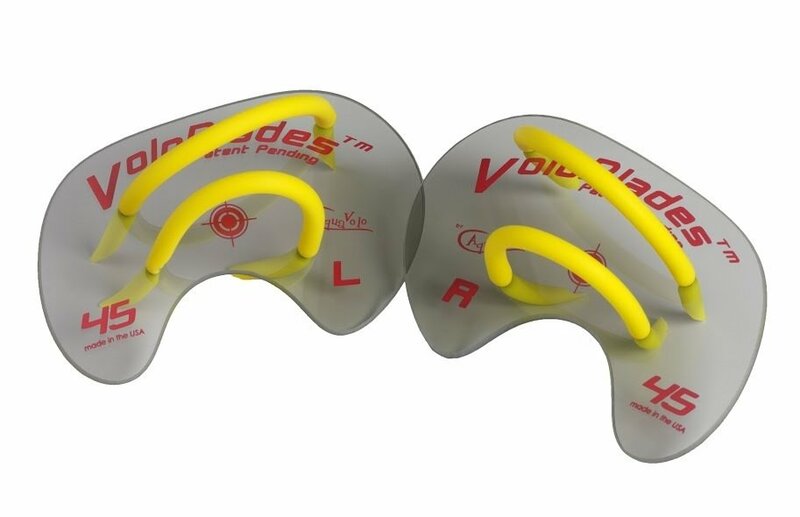 VoloBlades™ are technique-enhancing paddles, uniquely designed to improve stroke mechanics by focusing energy in the lower palm, during the catch phase, fully engaging the core and large muscle groups. The result is a more powerful and efficient stroke. Both a strengthening as well as self-correcting tool, it can be used for all strokes, promoting excellent form.